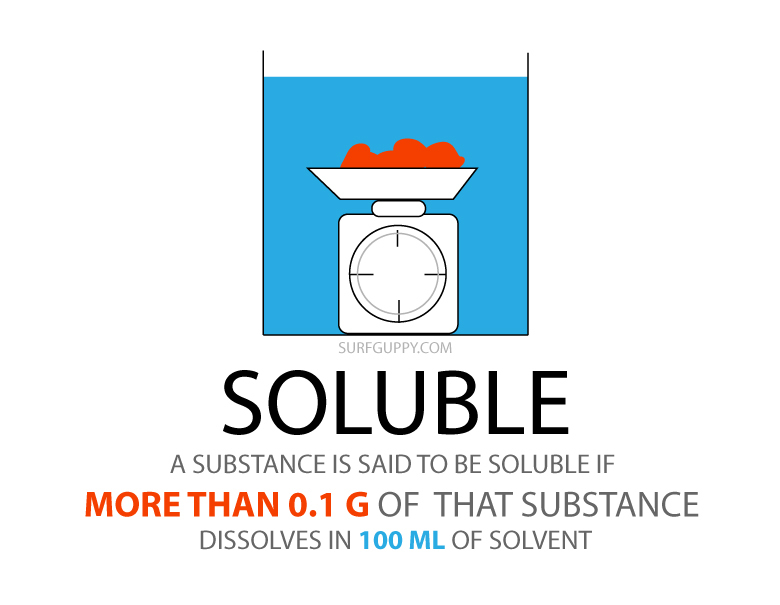 The solubility of a substance is the amount of that substance that will dissolve in a given amount of solvent. 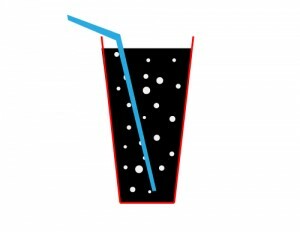 For a fizzy or soft drink, CARBON DIOXIDE is the SOLUTE and the SWEET SYRUP is the SOLVENT. If you can dissolve more than 0.1g of a substance in 100ml of water, you can call that substance soluble. You can find an interesting website showing a table of solubilities in the periodic table . 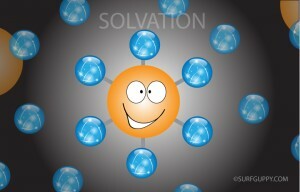 Every chemical substance which dissolves in water has a fixed solubility. 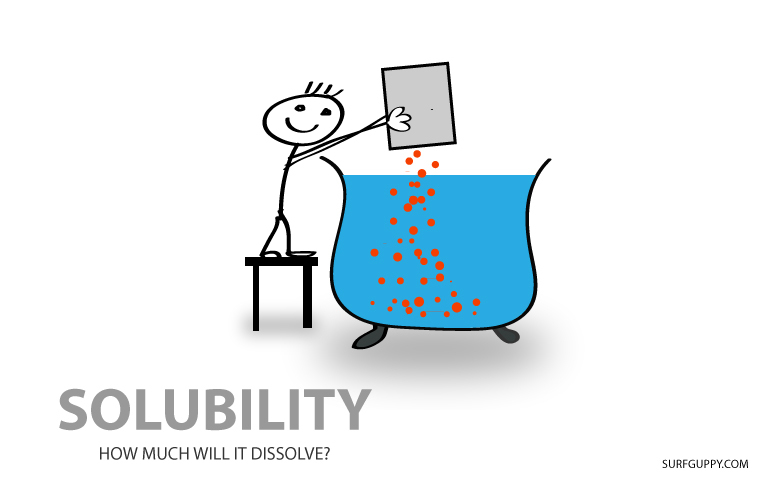 If it does not dissolve – its solubility is zero. Solubility charts can be used for identifying unknown substance. Let say you are given some substance but you don’t know what it is. If you conduct a solubility experiment, you may be able to find out how much can be dissolved under a given temperature and pressure. You can compare your results with existing solubility charts of known elements and hence determine your unknown substance. 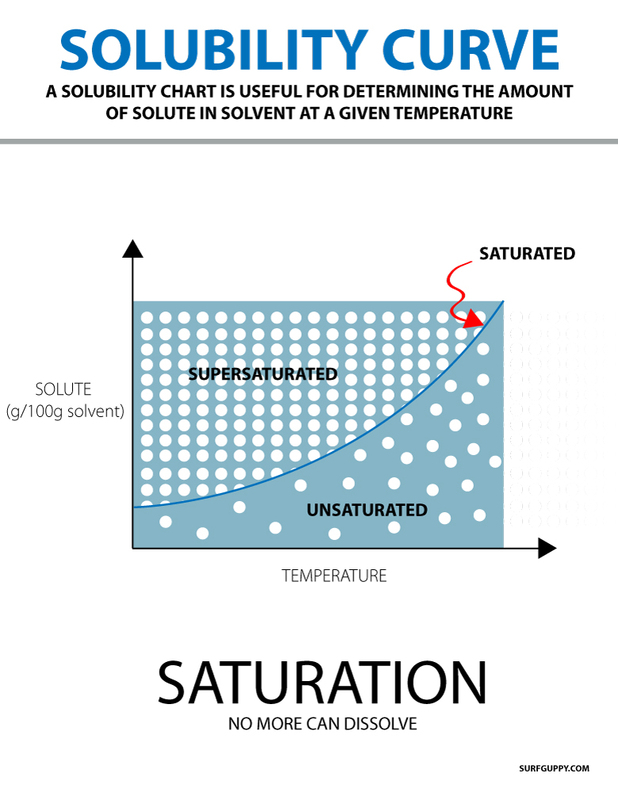 Saturated solution means no more solute can be dissolved. It has reached the maximum.